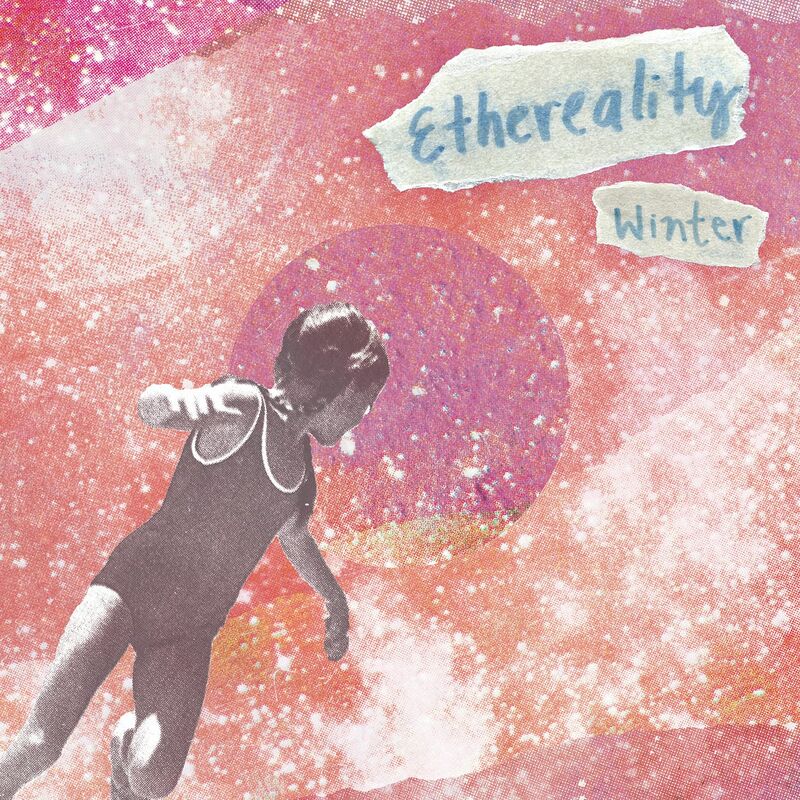 Ahead of Winter's awaited new album, Ethereality, comes the second single, Zoey. The L.A.-based dreampop project will be releasing Ethereality on April 6th, 2018. Samira Winter explains how the song came to be: "I initially came up with Zoey as a joke. I was on my porch with my boyfriend at the time making fun of shoegaze songs and started playing the first two chords of a pretend melody. Then I realized I ended up really liking that melody and recorded a voice memo of it on my phone. Later that night, in my bedroom, I turned on my Boss Pitch Shifter and found a setting that really inspired me and I wrote the song. I thought it’d be cool to write a song about my cat since she is a really special cat but also for all the people that love their cats and want to hear songs about cats."